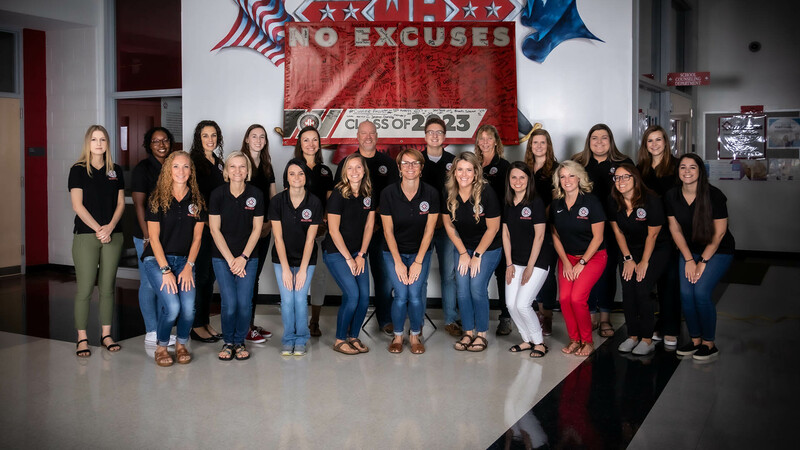 Welcome to our award-winning school. 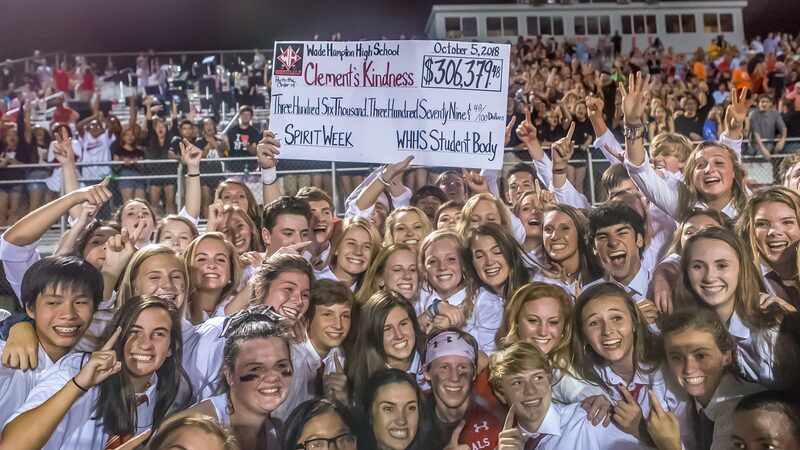 WHHS students raised $306,379.48 for the Clement's Kindness! Congratulations to Alexander Espinoza, Kaye Lynch, Hannah Casey, and Rachel Hamby for being selected to sing in the 2019 SC ACDA Honor Choir. These four were the only students selected from Greenville County and will represent Wade Hampton in Charleston at the State ACDA Conference in October. We are very proud of these talented students! Video Game Club will meet on Friday, April 26th at 3:50-5:00 in Room 210. Anyone interested in Cheer is invited to attend a brief meeting on Friday at 4:30 in the PE Classroom, where we will introduce the new Head Cheer Coach. All returning wrestlers, this years Freshman, Sophomores, and Juniors, please come to the PE classroom Thursday right after school for a short meeting. Come to Mindful Generals Day this Friday during all three lunches in the gym. The school counseling department is hosting many different stations to teach mindfulness and relaxation to students. Come to learn about how to reduce stress right before exams. Stations include yoga, play therapy, art therapy, face painting, puppies and popsicles, practicing gratitude and a silent disco. All students are invited to attend! Cadets interested in attending the 10 through 14 June Cadet Leadership Course should see Colonel Eatman this week to get their names on the list for consideration. Attendees will be selected at the end of April. AP Language review sessions with Mrs. Serina will be held in room 215 on the following dates: April 30 and May 2nd in the morning at 7:45 and May 1st and May 3rd after school at 3:45. Feel free to bring any friends that want tutoring too! 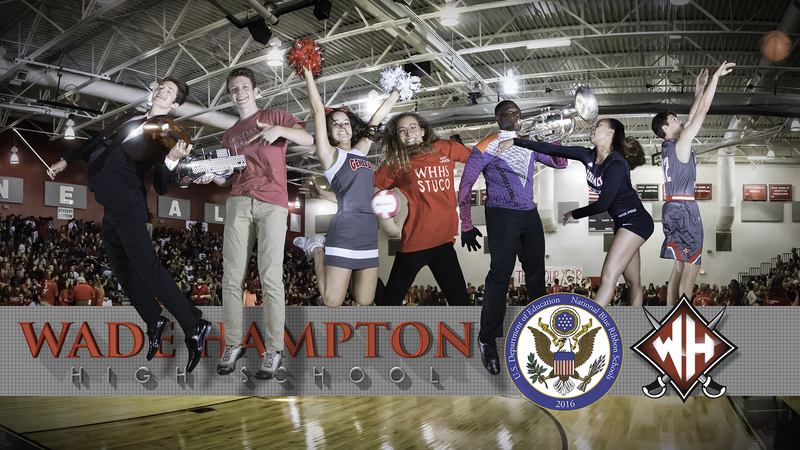 #3US News ranks Wade Hampton High School as the #3 High School in the State of South Carolina! 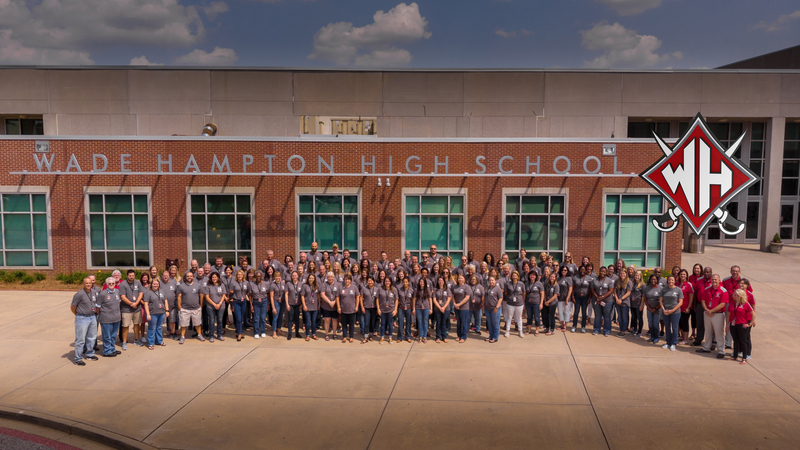 This is the highest ranking of any high school in the upstate! Congratulations to all of our students, faculty, staff, alumni and community members! Your hard work and dedication continue to pay dividends!. Juniors will be taking the ACT or SAT this Spring. Students in their third year will take the WIN test as well.